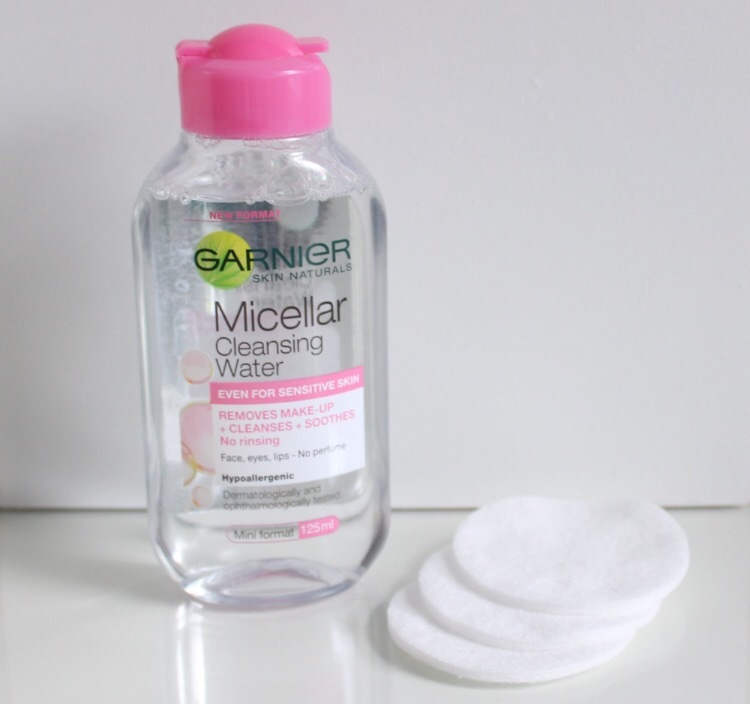 Today I thought I’d do a review on the Garnier Micellar Cleansing Water because it is currently one of my favourite products to use. 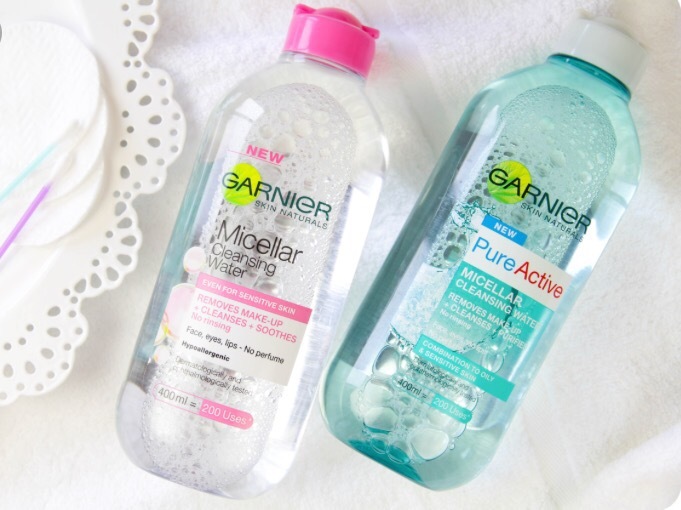 It is a super efficient and gentle way to cleanse, remove makeup, soothe the feel of skin and hydrate in just one step!Garnier Micellar Cleansing Water contains micelles which act like magnets, gently lifting away makeup and impurities from the skin, without the need to rub or rinse. It leaves the skin feeling beautifully cleansed and refreshed. The formula is suitable for the face, eye area and lips, has no perfume and comes in a generous 400ml size with a smaller travel size bottle also available to purchase. I use this all the time to take off my makeup. I have really sensitive skin so I’m always a bit hesitant as to trying new products but I have been using this product in my face almost every day for almost a year now and I love it. It doesn’t dry up the skin and hasn’t cause any acne or redness on my face which is really fantastic. I highly recommend this product and it is available in most pharmacies. Also in some penny’s(primark) shops in Dublin which is where I get mine they have a good selection of this product and it’s even under €5 to buy. I can’t remember the exact price but it’s around €4.50 which is brilliant. The bottle states you get 200 uses out of it which in my opinion you really do get value for money. 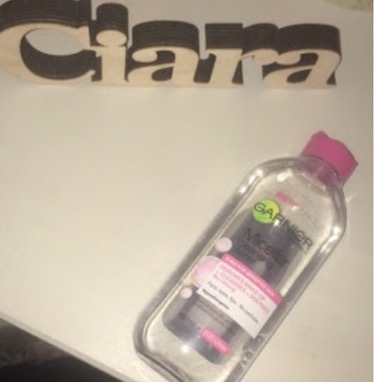 I would highly recommend this product to any beauty lovers out there because you’ll really fall in love with it and won’t be without it again. It looks like a nice product. I used to use baby oil, when I used to wear makeup. Thanks for the follow. It’s fun reading about products from other countries. Happy blogging.